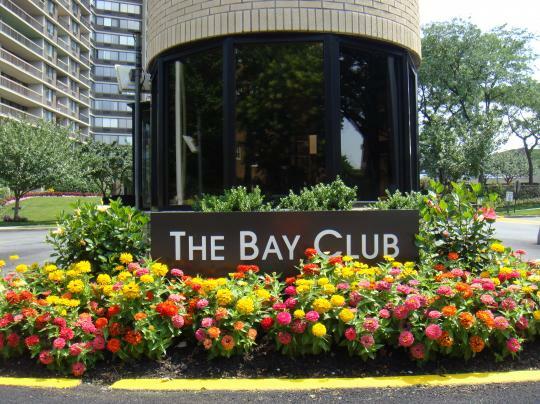 The Bay Club is a gatehouse community. Security guards monitor entry into the Bay Club at all hours of the day and night. Security officers patrol the grounds 24/7. Security is provided by Allied Barton Security Services, the largest American-owned and managed security services firm. The Security Office can be contacted 24 hours a day at 718-279-9141. Each apartment also has its own security alarm system that is connected to the Concierge station in each building. The system was modernized in 2004 and was the subject of a feature article in Security Magazine. 1. Affidavit of Residence- An Affidavit of Residence must be signed by unit owners and must be on file in the Management Office for persons who reside at the Bay Club, but who are not unit owners or lessees. Persons in this category include spouses who are not listed on the deed or lease, domestic partners and children. 2. Authorization for Access- This form should be submitted to the Management Office for any person who unit owners or lessees wish to permit on the premises when they are not home or when they do not wish to be notified by the gatehouse when such person arrives. This category generally includes parents or grown children of residents, domestic workers and home care providers. 3. Resident Authorization- This form should be filed by unit owners or lessees who wish to grant temporary, short term (up to one month) access to their unit for visitors, guests or contractors.